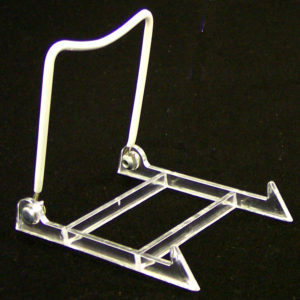 Multipurpose acrylic easel height 17.5 cm (6 7/8”) base size 12.2 x 19 cm (5″ x 7 1/2″) Perfect for collector display fitting many of our riker style cases being fully adjustable, useful for the dealer folding flat for ease of transport. 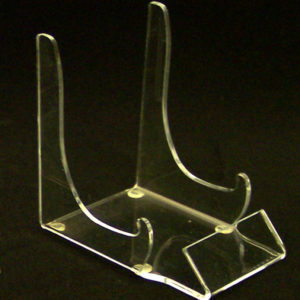 Multipurpose acrylic easel height 11.5 cm (4 1/2”) base size 8.5 x 12.5 cm (3 3/8″ x 4 7/8″) Perfect for collector display fitting many of our riker style cases being fully adjustable, useful for the dealer folding flat for ease of transport. 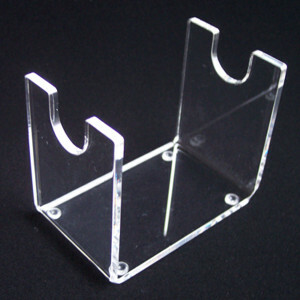 Display stands height 10.5 cm (4 1/8”) base size 10.5 x 7 cm (4 1/8″ x 2 3/4″) Specifically for the hand gun collector this stand is made from clear acrylic which gives that floating in mid air effect so as not to detract from the weapon you are displaying. 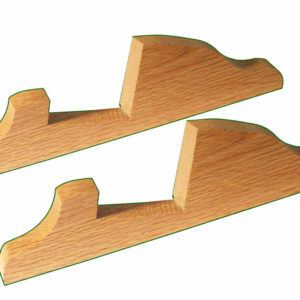 This is ideal for general collector display, fitting a wide variety of weapons. 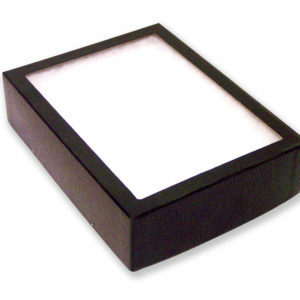 A multipurpose way to show off your pistols and perfect for dealer show displays. 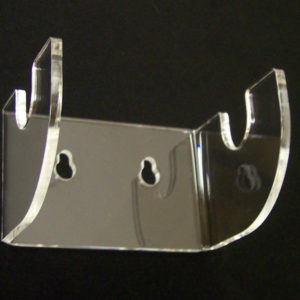 Display stand height 7 cm (2 3/4”) rear size 11.5 x 7 cm (4 1/2″ x 2 3/4″) the back plate has two key hole slots for wall mounting (Screws not included)Specifically for the hand gun collector this stand is made from clear acrylic which gives that floating in mid air effect so as not to detract from the weapon you are displaying. 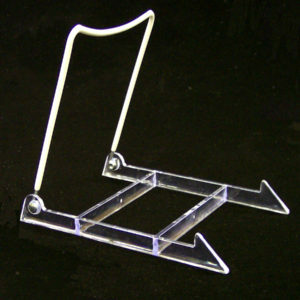 Perfect for many other items such as, bayonets, walking sticks or even swords. 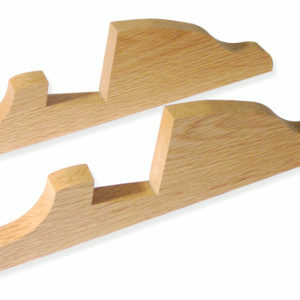 A multi purpose way to show off your weapons. 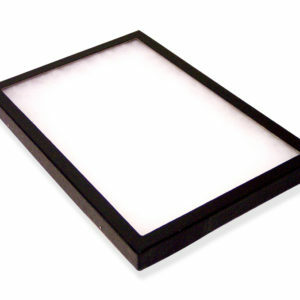 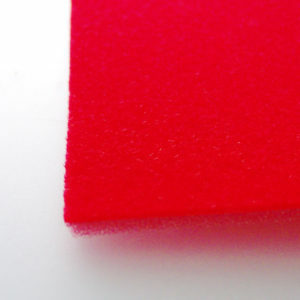 Foam display case liner with velvet effect face in Red. 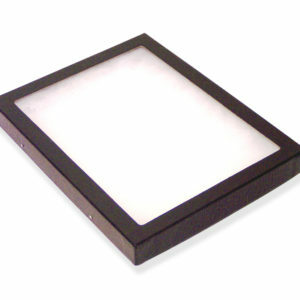 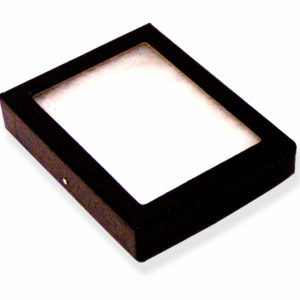 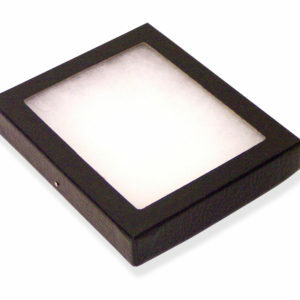 The liner is placed over the existing pad giving an enhanced appearance to your display. 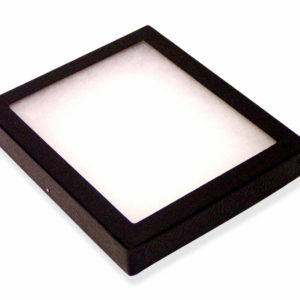 Liner size 40.6 X 30.5cm (12” X 16”) 3mm depth. 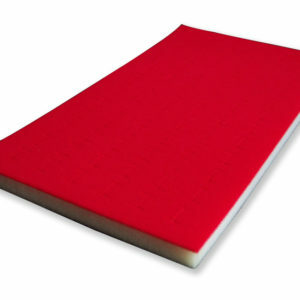 Display pad size 36.2 cm X 19.8 cm X 1.5 cm (14 ¼ ” X 7 ¾ ” X ½ ”) With 72 slot for Rings buttons or badges, in Red.